The movie isn’t even out here in the UK, and yet Incredibles 2 is already the highest grossing animated film of all time. Of all time! Maybe all sequels should wait 14 years after the first one to be released? 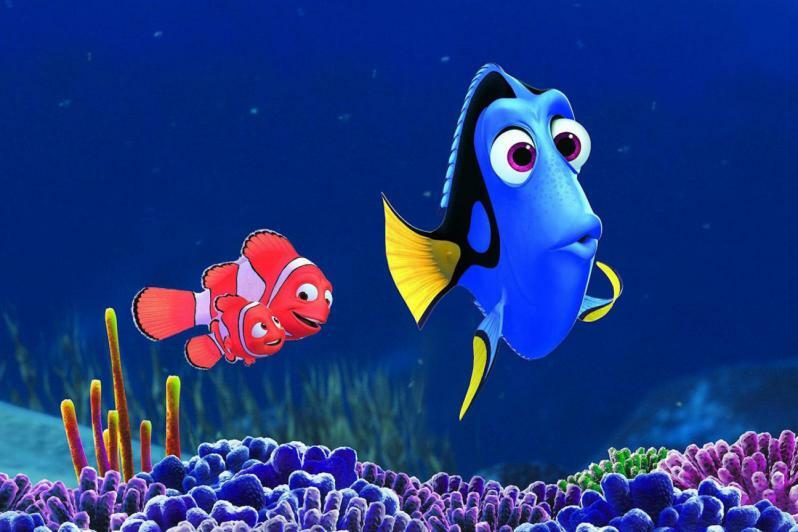 Finding Dory was sitting comfortably at the top of the list, with a lifetime gross of over $485 million, taking $135 million in its opening weekend. Shrek 2 however had a $441 million lifetime gross, and an $108 million opening weekend. 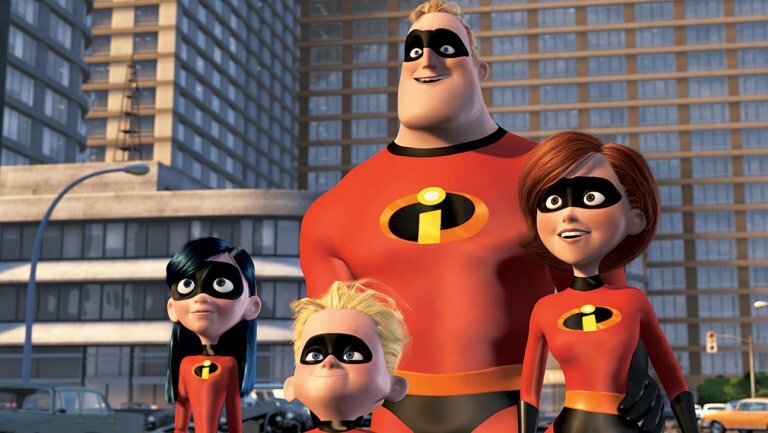 Incredibly, Incredibles 2 is living up to its name and smashing these records. The new Pixar movie has a lifetime gross, so far, of over $504 million – that’s more than half a billion dollars since it’s US release on June 15. Just to reiterate, it’s still not out in the UK! Did I mention, it also completely smashed the opening weekend figures for an animated film too, taking more than $182 million – almost $50million more than Finding Dory. The 14 year wait seems to be paying off for Pixar too, as the $182 million opening weekend is roughly 70 per cent of what the original Incredibles film earned over its entire run at the box office. So what’s the secret to it’s success? Although you might think the 14 year gap could have been detrimental, it seems to have worked wonders for the film, as those who were kids when the first film came out are just as excited for the second. This time round however, they’ve grown up, some with younger siblings and some with families of their own, meaning more bums on seats when it comes to the cinema. The studio seemed to pre-empt this too as, though it may look like a kids film from the outside, there’s more to it than that. The long-awaited sequel picks right up from where the 2004 original left off, with the original characters and their ages remaining the same, but the film’s tone takes a slightly more adult approach. Which makes sense for folks such as myself, as it’s a sequel aimed at those who watched the first film all those year’s ago, as much as it is for a new, younger audience. However, the fact the sequel takes on more mature topics, along with a swear word here-or-there, has not gone down well with some parents. Loved Incredibles 2 but seriously, @BradBirdA113 why the cuss words? I probably won’t buy it now. That was the only disappointing thing in the movie. I just don’t think its appropriate and I shouldn’t have to filter a kids movie. With all due respect, it is NOT a ‘kids movie’. It is animated, and rated PG. Though some will continue to debate who the film is for, does it matter? The numbers speak for themselves, and I can’t wait for the UK release. 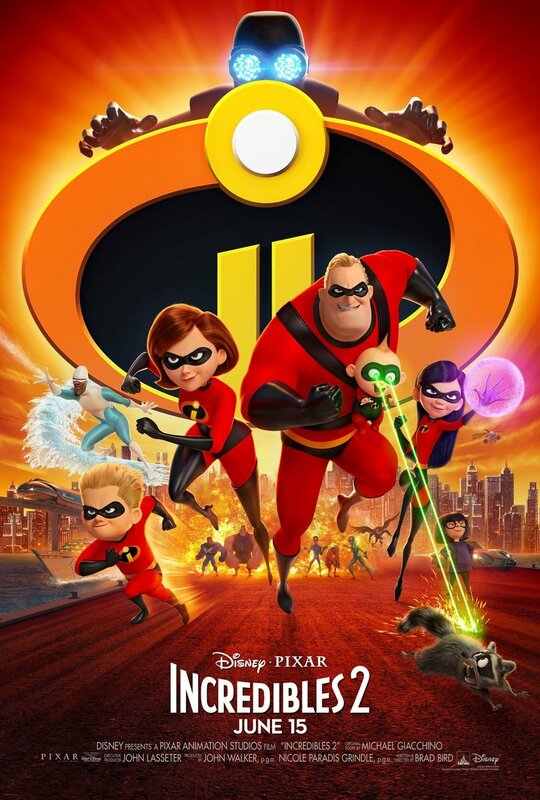 Incredibles 2 is in UK cinemas from July 13.